Blondie and Brownie: Hot Cross Buns, Hot Cross Buns! 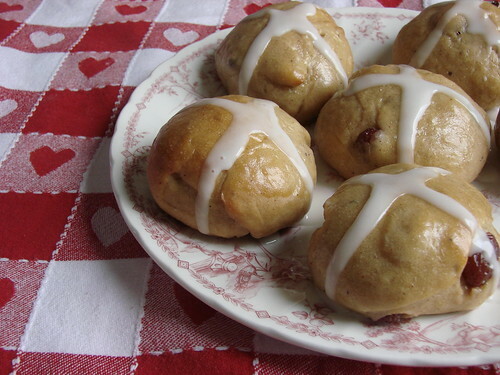 If you mosey over to the Peanut Butter & Company All-Star Blog, you can get my full recipe for Peanut Butter Hot Cross Buns. Thanks, guys! They were tasty. 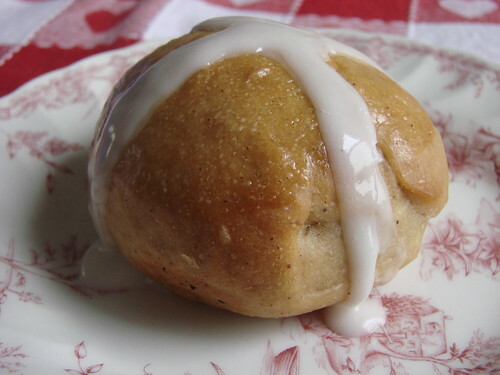 Yeast can be intimidating, but these were surprisingly easy to make.